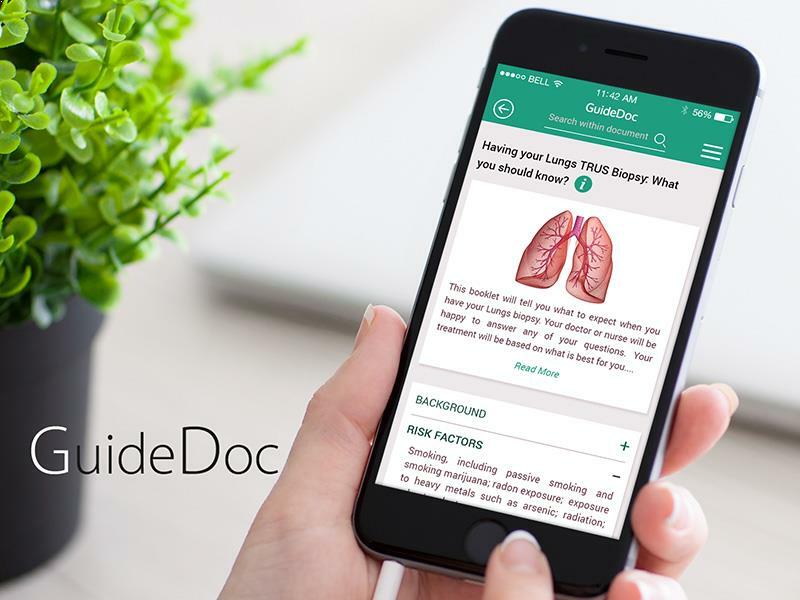 GuideDoc app allows the medical staff of any hospitals or health organizations immediate access to medical instructions. It is a medical instructional app that has a search operation for any medical term both in online and offline mode. Users can also bookmark any guide and that will appear in the searching screen. There may be difficulty in mobile data access in some part of the hospital, so GuideDoc needs to be available offline. Syncing should happen during login, when the user is online. Mixpanel integration was required in order to track user activities like login, registration,search queries in the app. InApp push notification allowed sending notification based on user activities.